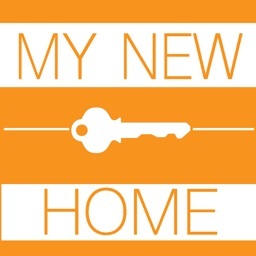 Whether you're looking to purchase your very first home or your dream home, getting the best mortgage rate possible is one of the most important factors when it comes to choosing a lender and buying a home. 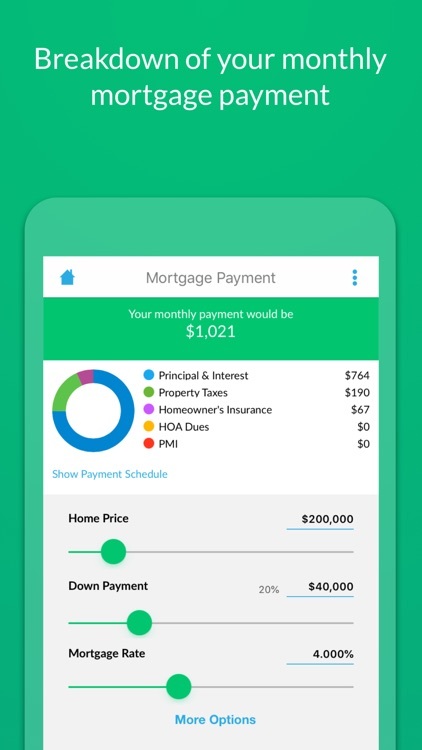 Our LendingTree mortgage calculator app will help you calculate home costs and will give you instant, live quotes so you can comparison shop different lenders. 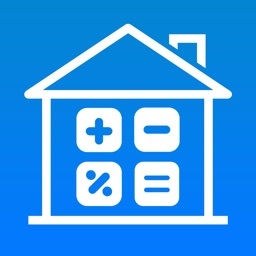 • Mortgage Payment Calculator: We break down your monthly payment even further by showing you how much you'll owe each month in principal and interest, property taxes, homeowner's insurance, and private mortgage insurance (PMI). 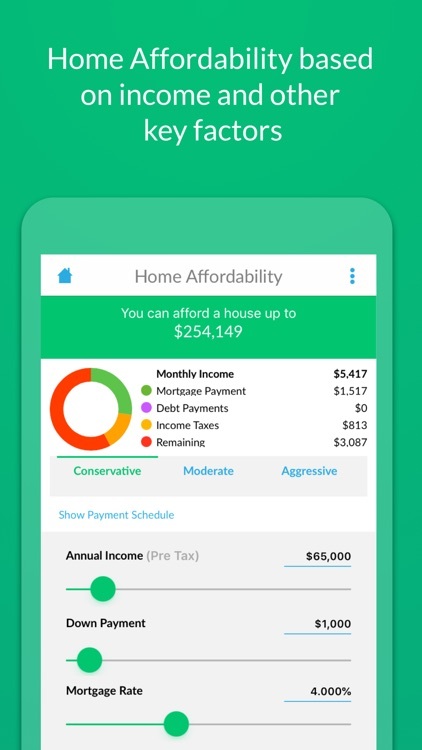 • Home Affordability Calculator: We'll show you how much house you can afford, in addition to your estimated monthly payment. 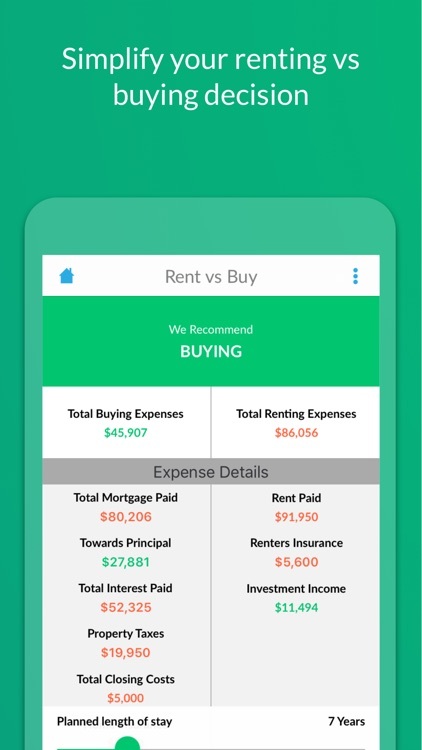 • Rent vs. Buy Calculator: Let our rent vs. buy calculator determine whether or not it's in your best interest to purchase a home or continue renting. 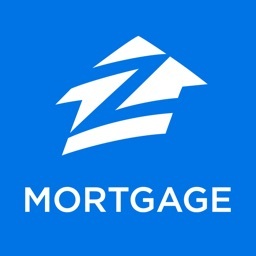 • Compare Mortgage Rate Offers: We'll show you APR, fees, monthly payments and more from hundreds of lenders. 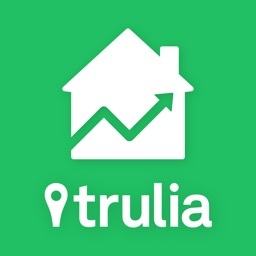 • Real-time, personalized mortgage rates help you get the best rate possible no matter where you might be. 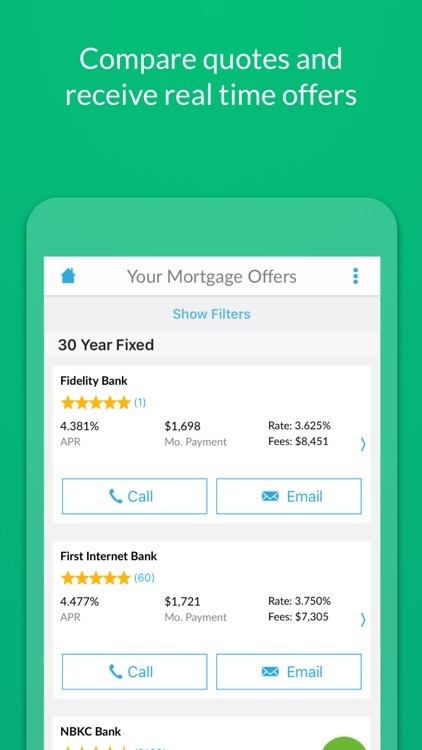 • Connect with lenders directly via phone or email from the app, no need to fumble through web searches and multiple browser tabs. 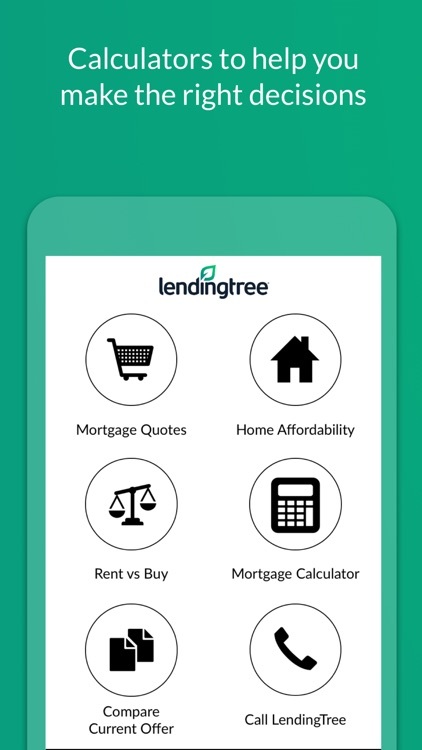 LendingTree is a leading online loan marketplace with one of the largest networks of lenders in the nation. In addition to mortgages, LendingTree is an online leader in credit cards, personal loans, reverse mortgage loans, home equity loans, auto loans, business loans and student loans. Established in 1996, LendingTree has facilitated more than 55 million loan requests and accounts for $251 billion in closed loan transactions. 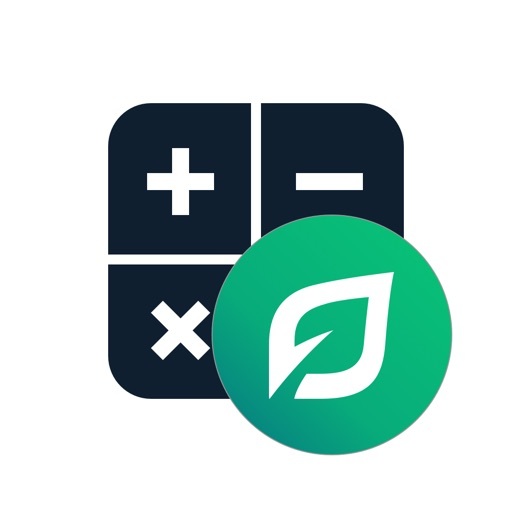 By comparison shopping with LendingTree, you can potentially save thousands of dollars over the life of your loan, and you'll get quotes within seconds. • Leverage the power of the LendingTree lender network - Access the nation's top lenders. 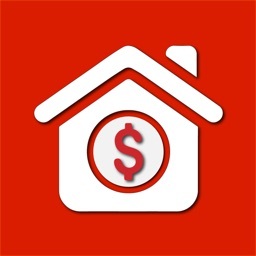 • Comparison shop multiple offers in just minutes. • Lenders don't call you until you decide to. • You're not alone! Friendly customer service representatives are available to help you get the best deal possible. We take your feedback very seriously. Drop us a note at [email protected] with any questions, suggestions or comments.